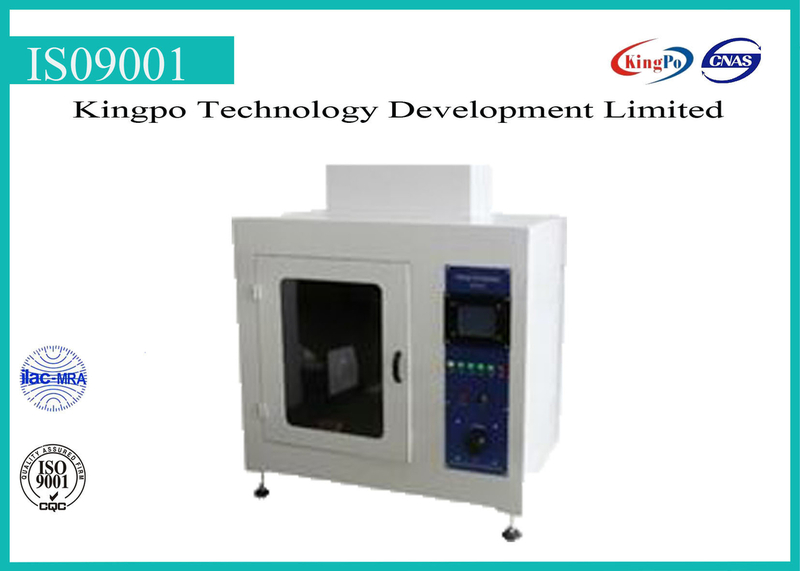 Tracking tester(Tracking Index Test)is a simulation experiment project using non-flame ignition source in accordance to standard requirements of IEC60112 ,UL 746A ,GB/T4207,GB4706.1,ASTM D 3638-92,etc. 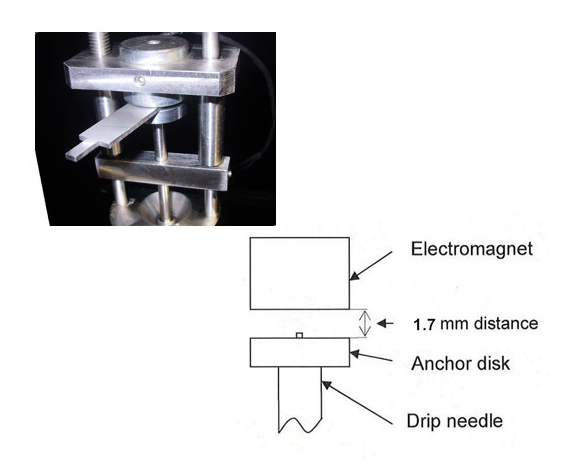 tracking test of leakage current (Tracking Index Test)on the surface of solid insulating material between platinum electrodes in required size ( 2mm × 5mm ),is to exert voltage and drip down a conductive liquid (0.1%NH 4 CL) in required droplet volume at a certain time(30s) and certain height(35mm) ;to evaluate the resistance of electric leakage performance on the surface of solid insulating material in electric field and moist or contaminant medium, under the joint effect;determine Comparative Track Index (CT1) and proof tracking index (PT1) .Dielectric Tester(Tracking Index Tester) is suitable for research,production and quality testing department of lighting equipment,low voltage apparatus,household appliance,machine tool electric appliance,motor-driven machine,electric tool,electronic instrument,electronic gauges and information technology devices;also suitable for insulating material,engineering plastic,other solid combustible material,electrical connectors and accessories industry. 4, electrode pressure:100~600V(48~60HZ)adjustable, voltage decreases to a level less than 8% when short circuit is under the condition of 1.0±0.1A. 9, leakage judgement: loop current larger than0.5A and maintain for 2s;if the electric relay cut off the power,it indicates that the specimen is unqualified. 15, control:single chip Microcomputer touch screen+button type double control system,high accuracy temperature gauge,independent electrical control system,strong anti-interference. 17, standard integration:program test procedures in accordance with actual test procedures. The mass of a sequence of 20 drops shall lie between 0.380g and 0.480g. Solution prepared should be used within 4 hours to ensure conductivity qualified. Filling the solution after its full melted, preventing particles clog pipes. Emptying the liquid when test finished, and wash the pipe with water. The specimen should be flat and clean, flat surface no less than 20mm*20mm, thickness of specimen shall be 3mm or more. Fix the screws, and close the window. Power on, you can see the welcome interface on touchscreen, it will go operation interface automatically in 3s.